For the first time ever, I have two mini-comics in print! 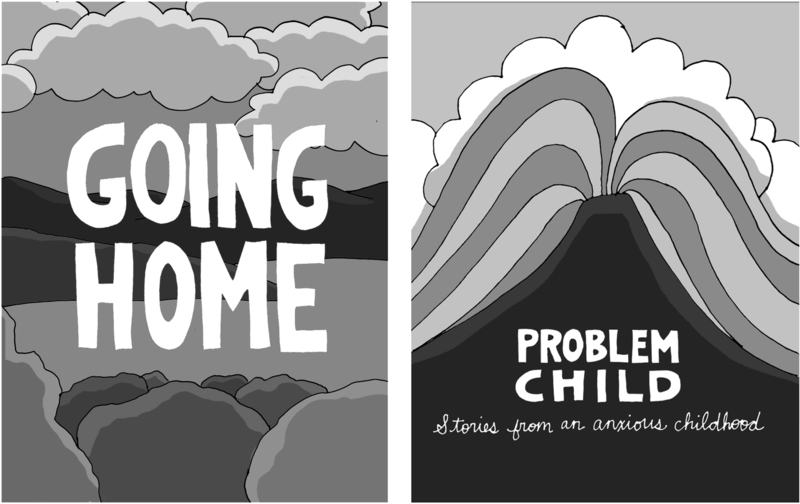 I will be peddling both at next week’s Short Run Comix and Arts Festival in Seattle. Hope to see you there!